1.78 MB, 1920x1080px, 8.5 secs. 64.54 MB, 3840x2160px, 8.5 secs. 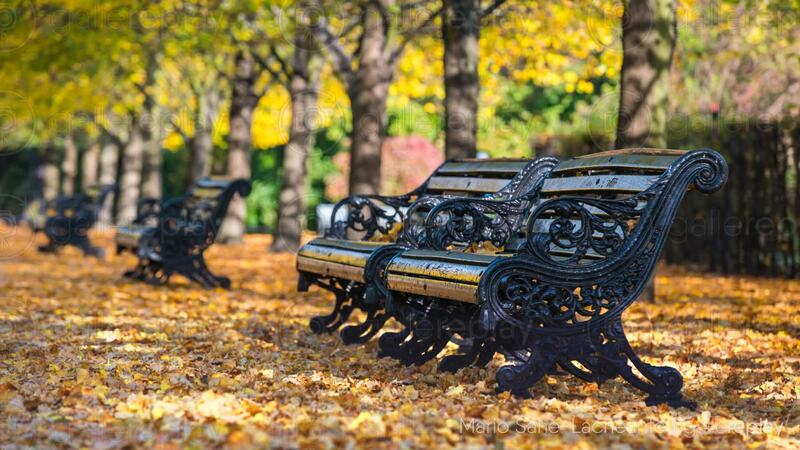 A squirrel runs past a set of black benches in an autumnal park.